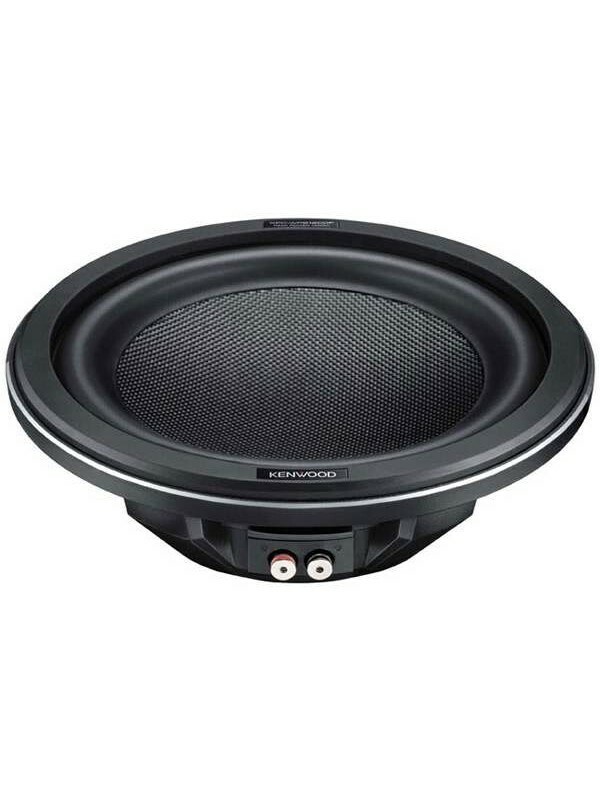 Kenwood's flagship 12' subwoofer, the KFC-WPS1200F, delivers unbelievable performance as it boasts a peak power output of 1400W. Reassuring durability even during long hours of high-output operation can also be enjoyed as the speaker unit is designed to dissipate heat effectively away from the motor system. A die-cast aluminum basket is employed to further reduce heat and improve power-handling characteristics while multiple fins enhance ventilation and rigidity for supporting the large motor. 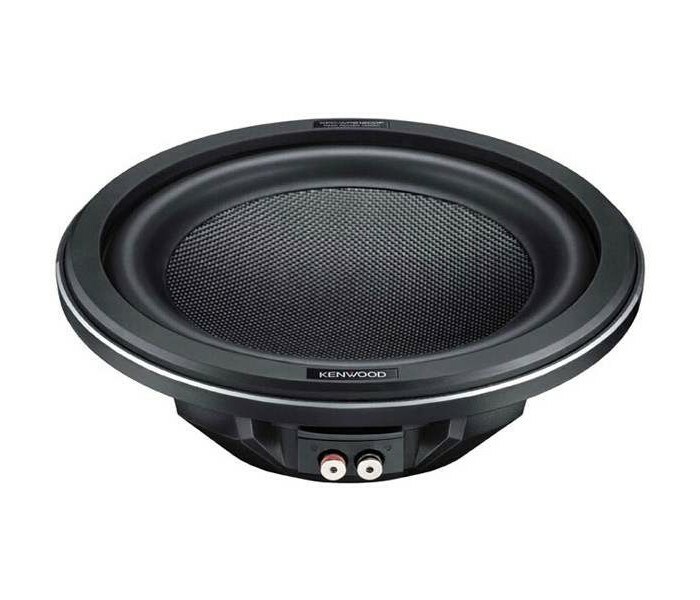 Four vents are positioned around the basket to ensure that the entire subwoofer is always properly cooled. 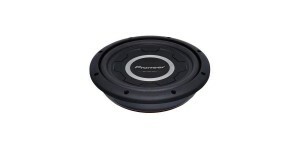 Compared to existing models, the new flat subwoofers in the 2007 lineup are approximately 40% slimmer in height. 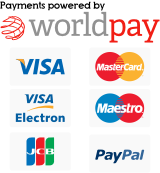 This makes them ideal for installation in the tightest of spaces such as behind or under the seats. 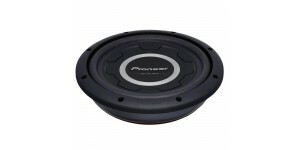 The subwoofer also uses highquality materials such as a carbon-fiber cone and aluminum-cast basket for long-lasting reliabilit.